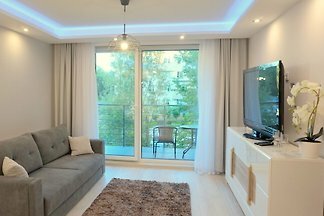 You can spend your holidays in a luxurious apartment at an attractive price. 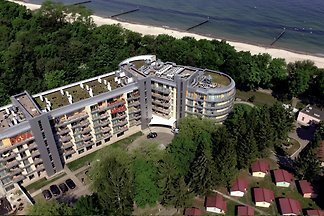 Ustronie Morskie near Kolberg - 100 meters from the sea! 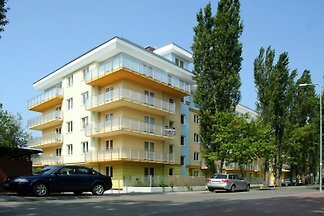 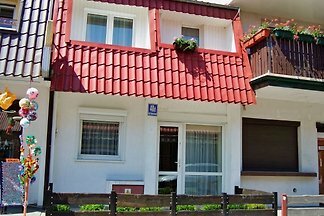 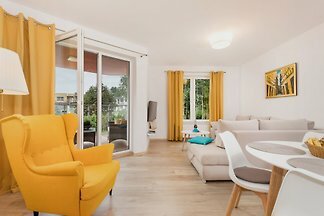 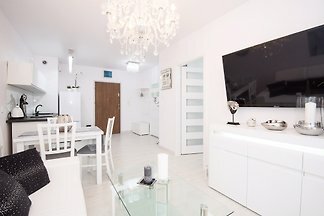 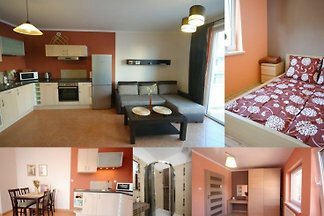 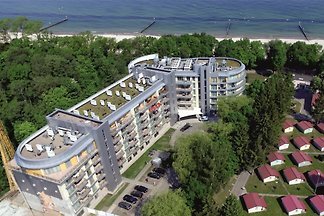 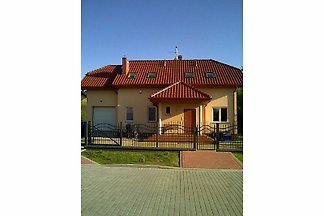 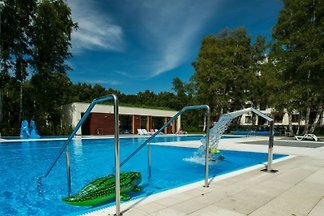 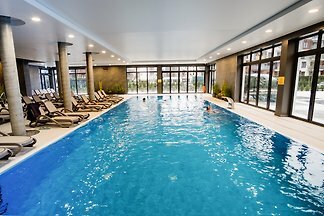 Attractive apartment located 800m from the beach in Kolobrzeg, 1-bedroom apartments, 1 to 4 people. 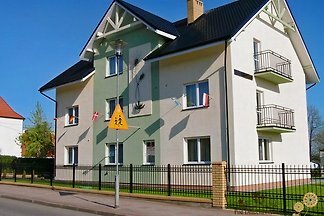 Near the football field, koff court, volleyball court, playground. 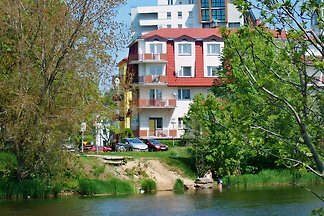 Cycle paths. 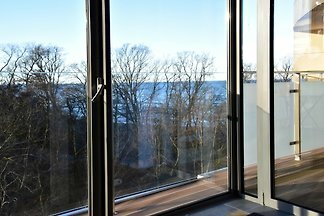 The apartment is located in the new (2017), cozy building with elevator. 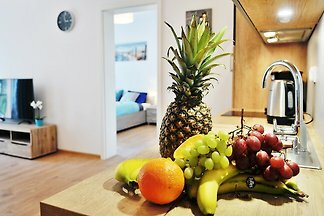 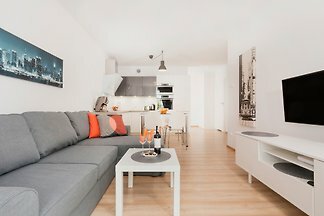 Apartment is very convenient and convenient for a holiday stay. 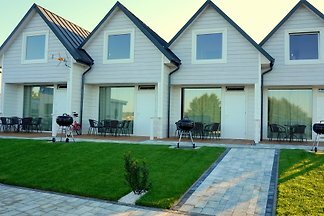 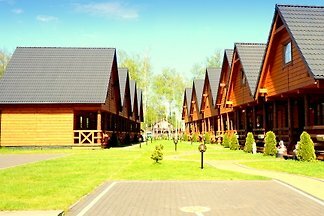 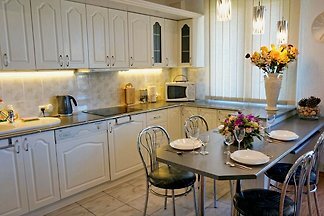 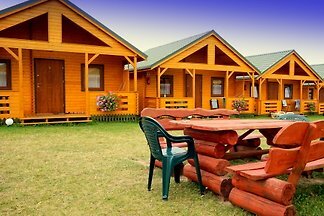 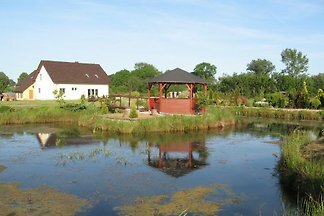 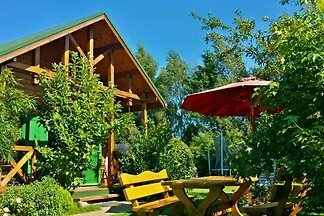 from 5 22 holiday homes & accommodations in Kolberg were rated with an average of 4.8 out of 5 stars !